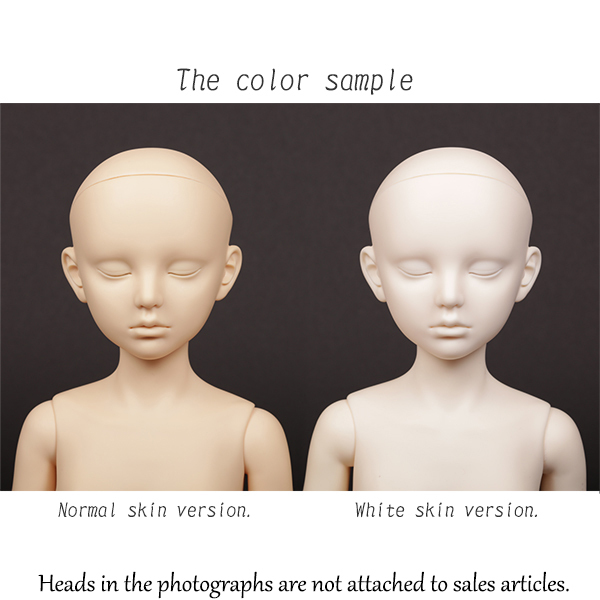 This item is a doll body of 1/3 size. *Please notice, this item does not include a head. It was confirmed that 1/3 size doll heads Alice, Dreaming Alice, Chloe, Fiona and Heyley fit this body.